Research published by the People’s Dispensary for Sick Animals has claimed that obesity, illness and aggression will cause major issues amongst the country’s pet population in the future if they are not remedied quickly. Bolton Business Owner Stephen Ward calls for owners to provide essential training to prevent anti-social behaviours, and education to ensure animal health and welfare to combat the problem of dangerous pets and problem re-homing. Research published by the People’s Dispensary for Sick Animals has claimed that obesity, illness and aggression will cause major issues amongst the country’s pet population in the future if they are not remedied quickly. The charity revealed that 1.3 million dogs displayed ‘problem behaviour’ with 30% of owners being attacked or bitten by their pet. 51% of owners also reported that they knew someone who had been bitten or attacked by a dog. A separate survey of children reported that 65% had been scared or frightened by a dog displaying problem behaviour. The PDSA report declared that the primary cause of anti-social behaviour was due to the dogs not receiving an adequate level of obedience training and socialisation skills at a young age. Dog owners who fail to obedience-train and socialise their pets at a young age are causing ‘frightening’ levels of problem behaviour. The PDSA also recommends that schools should teach children how to be good owners after the research highlighted ‘fundamental’ gaps in their knowledge about animal welfare. The research also revealed that 33% of pet owners aged 18-24 would consider re-homing their pet if the financial aspect became too much of a burden and 20% said the cost of owning an animal was far greater than what they’d first anticipated. 75% of pet owners polled estimate that owning an average dog would cost them less than £5,000, and 25% thought it would cost even less, quoting just £1,000. 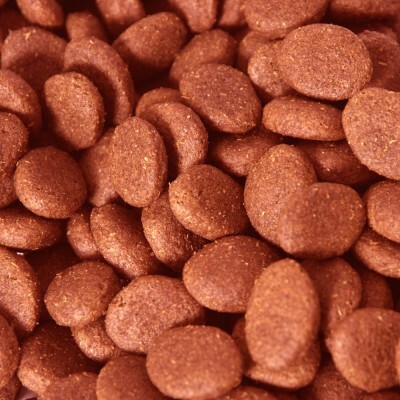 ‘That figure is particularly worrying, as it suggests that the owners are unaware of the actual cost of having a dog and would be completely unequipped to deal with unexpected costs,’ says Heights Farm Premium Pet Foods owner, Stephen Ward who supplies wheat free dog food and hypoallergenic dog food. The PDSA estimates that the average dog costs can range between £16,000 and £31,000 over a lifetime, whilst a single cat is around £17,000. These quotations include grooming, toys and food, as well as micro-chipping, boosters, insurance, initial vaccinations and neutering. The PDSA research also revealed that 18.5 million cats, dogs and rabbits are given unhealthy diets and treats despite owners being well aware of the consequences to their health, according to the research. The PDSA research noted that 11.2 million UK pets are not vaccinated or neutered, increasing the risk of them contracting serious illnesses. The PDSA research revealed that 61% of UK dogs had not attended obedience classes or some form of training within their first six months, which can lead to anti-social behaviour and in worse cases, re-homing. 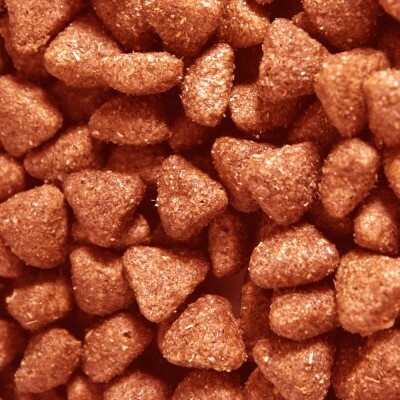 ‘Aside from the financial costs, it is your responsibility to ensure that your pet has the best possible start in life by being neutered, vaccinated and trained at an early age.’ Stephen Ward owns Heights Farm Premium Pet Foods that supplies natural meal options, such as salmon and potato dog food.